My skin bursts with the flowers etched upon my dress. 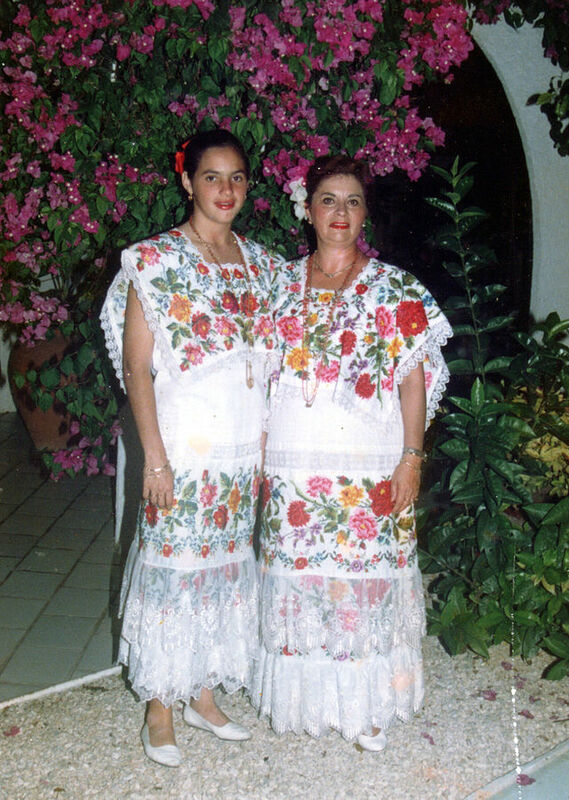 Anyone who has traveled to Mexico has seen a huipil, a traditional garment decorated by hand-woven designs, embroidery, ribbons or lace. 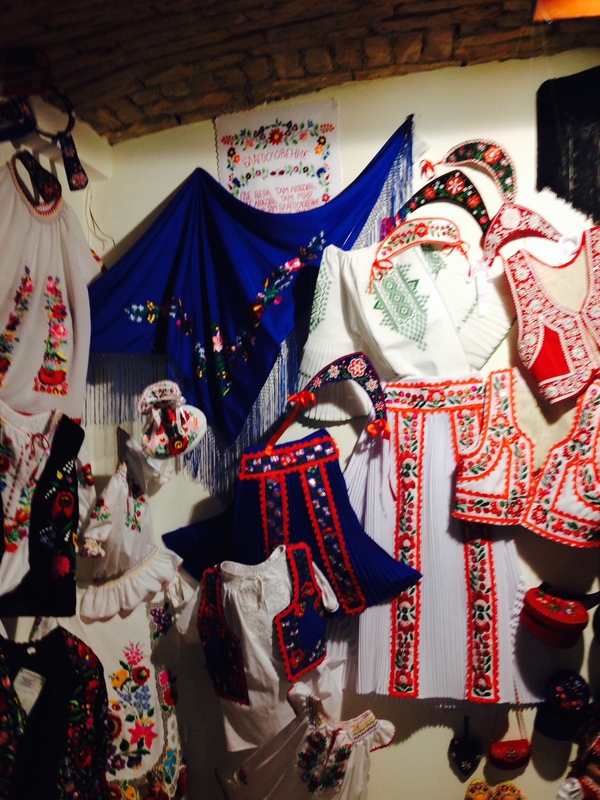 in Hungary there are beautiful embroidered blouses; many of the designs remind me of the huipeles or of Mexico. Some, depending on the region, are more decorated than others. There is one that is white with a few simple flowers at the collar that evoke the Mayan dress of the Yucatan. It causes one to consider the origins of the Mayas, their proposed Asian connection. I don’t know anything about such matters except that when I try to decipher the indigenous languages of Mexico or Hungarian, I am totally confused.